Jump start your career with a company being recognized for its rapid growth, commitment to excellence, and strong corporate leadership! 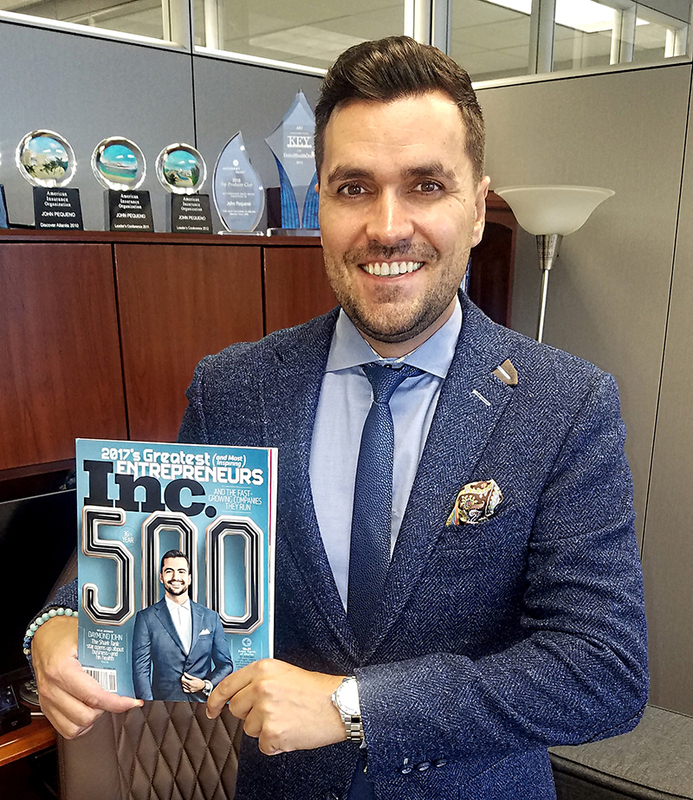 American Insurance Organization (AIO) placed in the top 25% of Inc. Magazine’s Inc. 5000 list in 2016, recognizing it as one of America’s Fastest-Growing Companies by revenue. 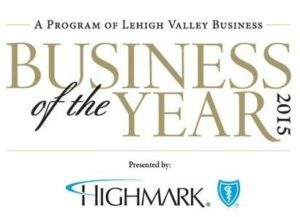 Ideal Concepts, Inc., AIO’s management company, was named a 2017 Lehigh Valley Top Workplace, a title reserved for companies exhibiting positive growth and strong management. That award is voted on by employees, demonstrating the confidence displayed by our management and administrative teams. Also in 2017, Ideal Concepts received a Pennsylvania Governor’s Achievement Award for excellence in hiring and economic development. In 2015, Ideal Concepts/AIO was named “Business of the Year”, for creating jobs, contributing to the community and bolstering the local economy. AIO’s president, John Pequeno, was named to the 2015 “Forty Under 40 List”, recognizing his commitment to excellence, and his achievements within the health insurance industry. We’ve been awarded these accolades (and many others) by merging cutting-edge technology, top-notch support, and decades of experience. All of these features combine to create an exciting self-employed career opportunity. As an agent with AIO, you’ll have the ability to help your clients by designing personalized, complete benefit packages for individuals and families. Whether you’re an experienced agent or new to the industry, we provide you with the necessary training and tools to succeed. If you’re willing to put in the work, we’ll show you the path to a successful insurance career. Join our award-winning team!